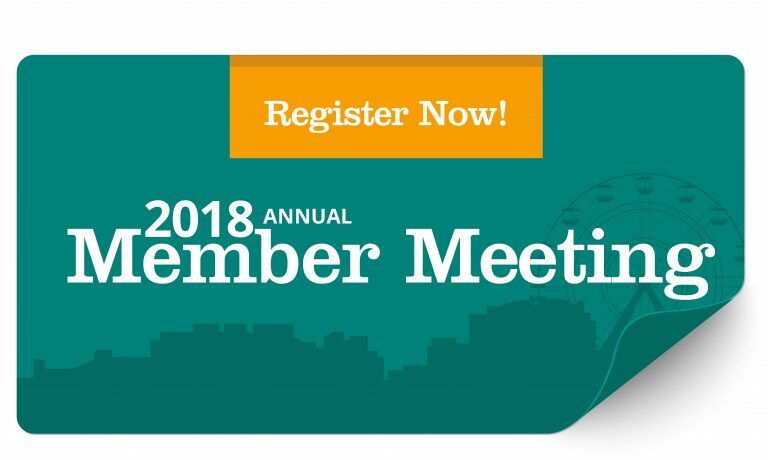 Vienna, VA – September 20, 2018 – The Sequoia Project today announced its annual meeting will be held on October 25, 2018 at the Gaylord Hotel right outside of Washington, D.C. in National Harbor, Maryland. The event will be headlined by Dr. Don Rucker, the National Coordinator for Health IT, who will provide insight into the state of health IT interoperability and health data sharing across the country. The event will draw health IT leaders from across the United States for an update on The Sequoia Project’s programs and initiatives. The meeting will also provide attendees with a better understanding of The Sequoia Project’s ongoing role in existing and emerging health data sharing initiatives after the successful spinoff of its largest initiatives to date, namely Carequality and the eHealth Exchange. The agenda and registration is already open on The Sequoia Project’s website. The eHealth Exchange Participant Meeting will be held immediately before The Sequoia Project on Wednesday, October 24, 2018. The Carequality Member Annual Meeting will be October 25th to October 26th, also in National Harbor, Maryland. The Sequoia Project is a non-profit, 501c3, public-private collaborative chartered to advance implementation of secure, interoperable nationwide health information exchange. The Sequoia Project supports multiple, independent health IT interoperability initiatives, most notably: the eHealth Exchange, a rapidly growing national-level health information network; and Carequality, which is a national-level, consensus-built, common interoperability framework to interconnect and enable exchange between and among existing health information networks, much like the telecommunications industry did for linking cell phone networks. For more information about The Sequoia Project and its initiatives, visit www.sequoiaproject.org. Follow The Sequoia Project on Twitter: @SequoiaProject.